Home » Why More and More Americans Choose to Move to Mexico? About one million Americans live their lives nowadays in Mexico. It is true that for years and today still, the main movement of immigrants is from the south to the north, but a lot of Americans choose to move to the south, as they move from the USA to Mexico, to start a new life. What are their reasons? Let’s see. Most Americans who have moved to Mexico are those who seek a place to retire – and Mexico is surely the place to do so, as it offers a more peaceful pace of life at lower costs than the USA, and it is a very close destination so they can always drive back for a visit. Another big group consists of those who came to Mexico to get as far as they can from their old life, leaving responsibilities behind in the process, such as alimony and child support, unsuccessful businesses, or even military service problems. People from all over the world retire to Mexico due to the opportunity to live life at a higher quality yet at a much lower cost. But that reason doesn’t appeal only to retirees, but also to families and couples, who are interested in beginning a new life and even a new career. Apart for those who came to Mexico due to their jobs, as they were sent to Mexico by their employers, there are new residents who have come to Mexico to find new jobs and career opportunities. With so many people moving over to Mexico, the most popular cities have a growing basis to receive more and more residents, as they become family friendly as well. With the world going global and feeling smaller by the minute, there are plenty of relocation opportunities across the world. 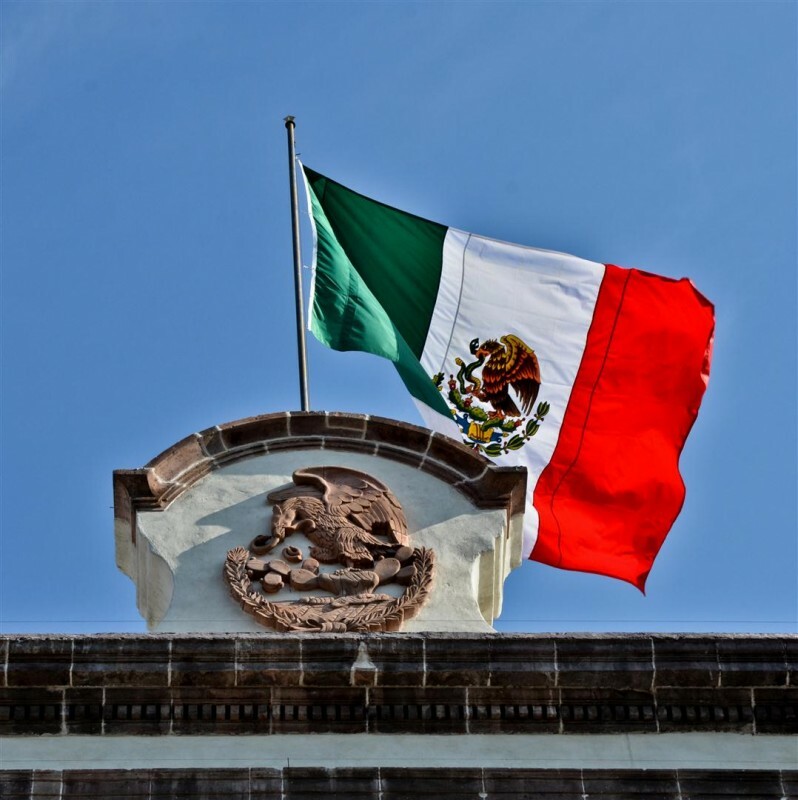 While they can choose any country around the globe, a lot of Americans choose Mexico not only due to its location near America, but also because it offers a different kind of living – a more relaxed and free life, as the mood of Mexico is much calmer. Though Mexico is pretty close by, as you’re able to drive down there with your own vehicle, it is still recommended to hire a moving company to Mexico, who can help you with the process including the bureaucracy involved. When looking for moving companies to Mexico, it is most important to hire only professional moving companies, who will help you experience a smooth relocation.